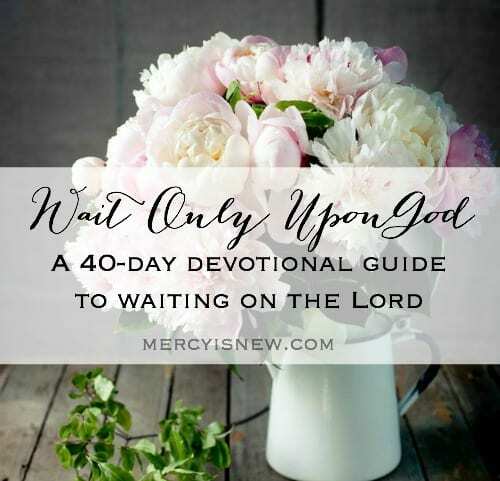 I hope you will join me on a 40 day journey as we learn to truly wait upon the Lord. Not to wait on what He will give us, but to wait ON HIM. This ebook contains 40 short devotional type readings. Each day has a Scripture, thoughts on waiting, and a prayer. As in my previous prayer journal, there are lines for personalizing your own prayers! The ebook will sell for $7.99. I’m thrilled to tell you that this book is available on Amazon if you wish to order a print copy! Because these are truly prayer JOURNALS at the heart of it, I am thrilled that so many of you wish to hold these in your hands and write your prayers in it. I’m praying over these prayer journals…that God will fill you with comfort, peace and joy as you spend time with Him in His Word. 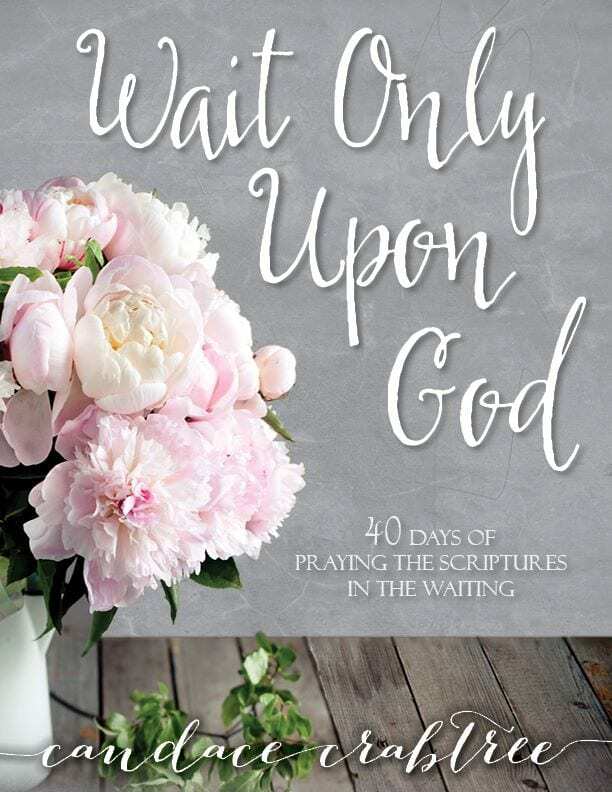 Wait Only Upon God on Amazon. If you would like to join me through this Lenten period (Lent begins February 18th this year!) this is the perfect study to take us through the Lenten and Easter season. Even for those of us not Catholic, Lent can be a period where we re-focus our hearts and are more intentional about our prayer life. 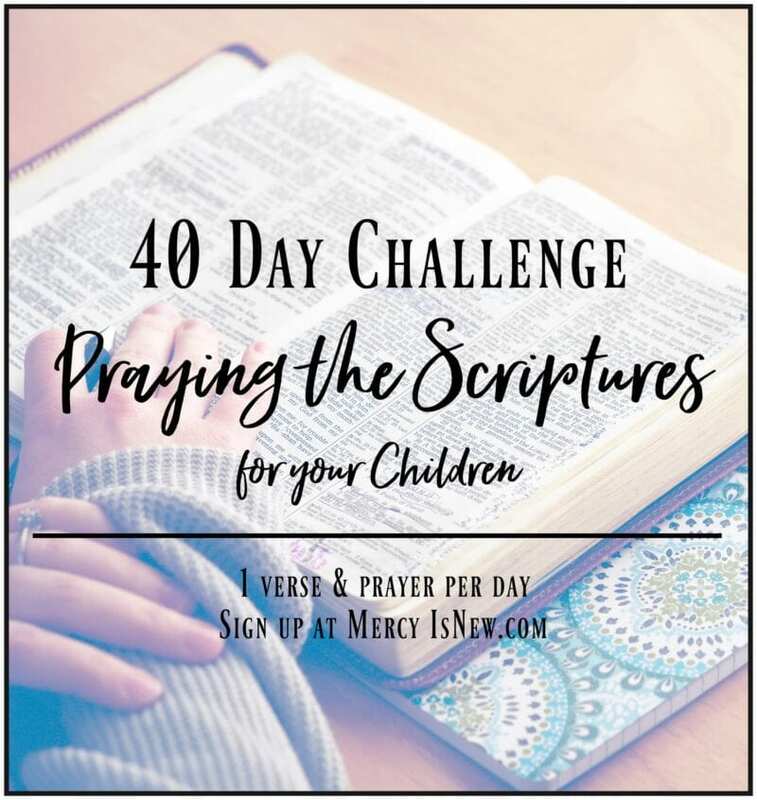 I would use this 40 day guide every day (except Sunday) until Easter Sunday! But, even when it’s not the Lenten season, God’s Word has so much to say about waiting on the Lord. I hope and pray you will join us on this journey as we seek to wait on HIM and sit at His feet growing in Him. Find my list of Lenten resources for you and your family here, with resources from around the web also. As a thank you to those who have purchased this new resource, I have a whole page of FREEBIES for you! The LINK and the PASSWORD to these freebies are INSIDE the book itself! I hope you will enjoy this collection of freebies. 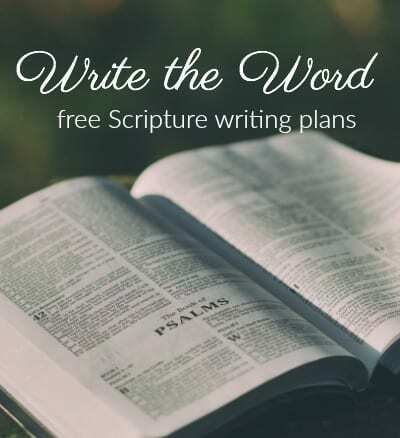 Freebies include: pretty Scripture printables, Prayer Journaling page, Wait Only Upon God poem, phone wallpapers and more! 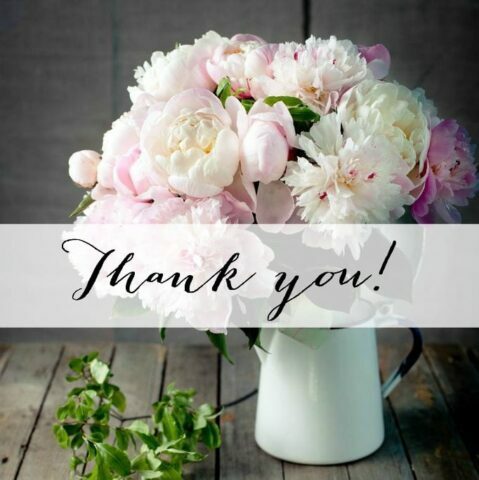 Thank you so much for your support of this blog and my heart as I create these resources that the Lord has placed on my heart. I couldn’t be on this journey without you and your support just means the world to me! This lovely printable is INSIDE the ebook just for you. 🙂 Feel free to print it, frame it, gift it! 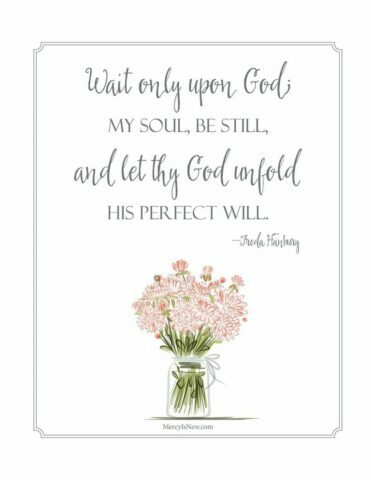 This quote is from a longer poem by Freda Hanbury called Wait Only Upon God. The poem is in the beginning of the book too. 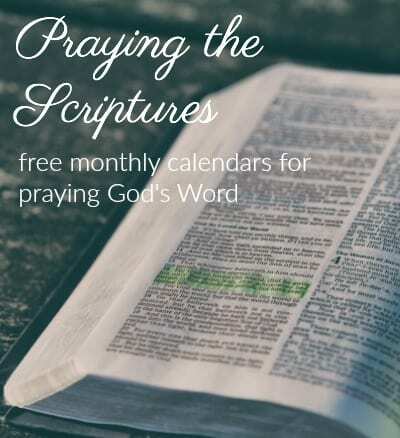 Dear ones, if any of the Praying the Scriptures resources have blessed you, would you kindly consider sharing this page or any of the resources with a friend who might be blessed as well? I’m praying for the Lord to place these resources into the hands of those that need them most. 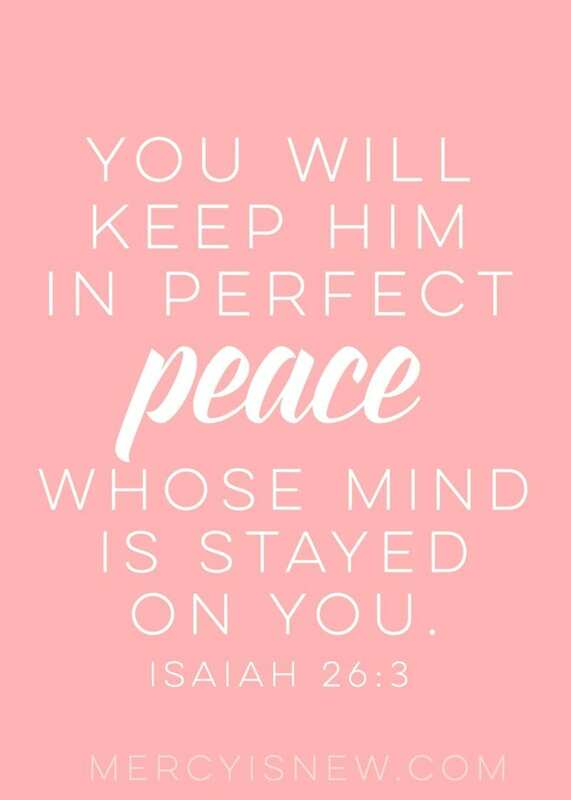 I trust Him to do just that, He is faithful!! Thank you, sweet friends, for sharing in my excitement of this new release! May God receive the glory!